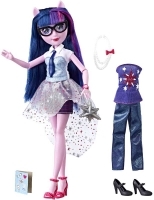 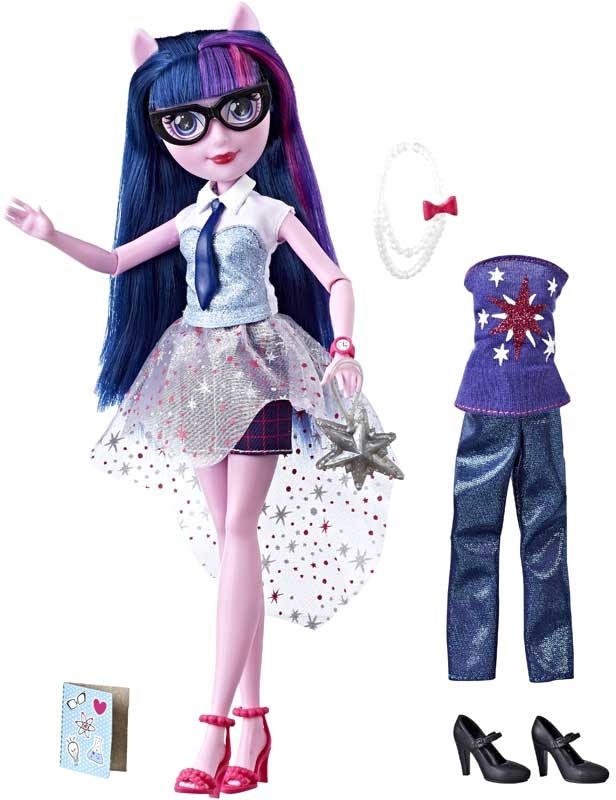 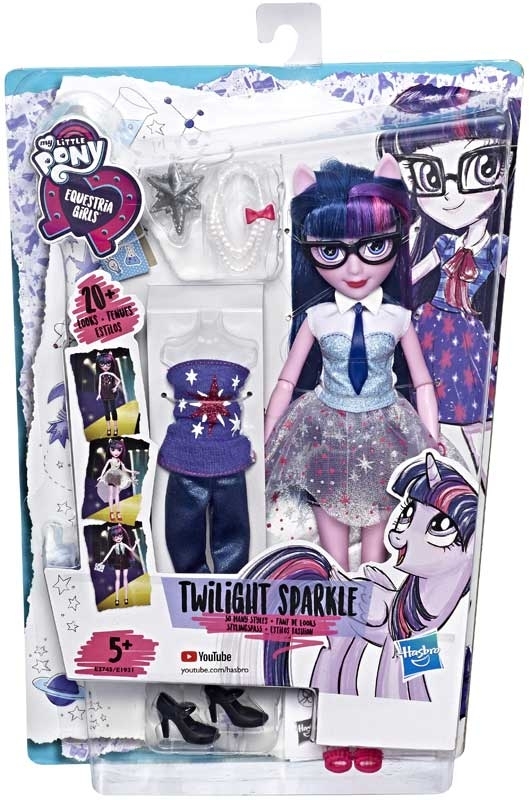 The My Little Pony Equestria Girls So Many Styles Rarity doll comes with 2 complete outfits and character-inspired fashion accessories. 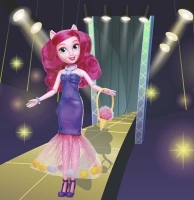 Mix and match to make over 20 looks! 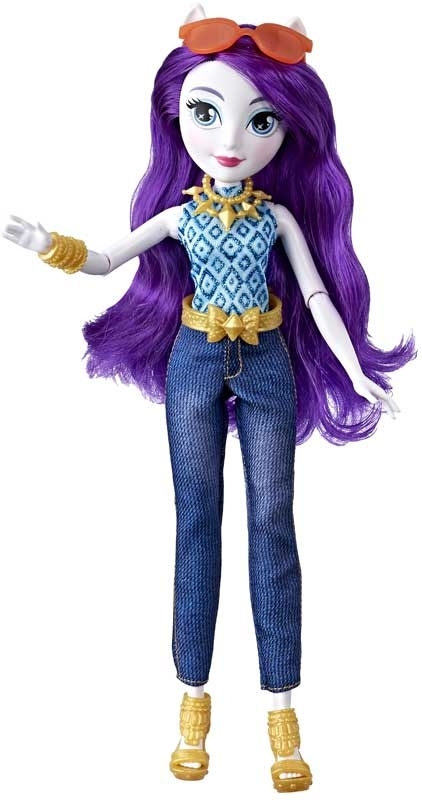 Pretend she’s showing off her styles in the high school halls or generously sharing her style savvy.